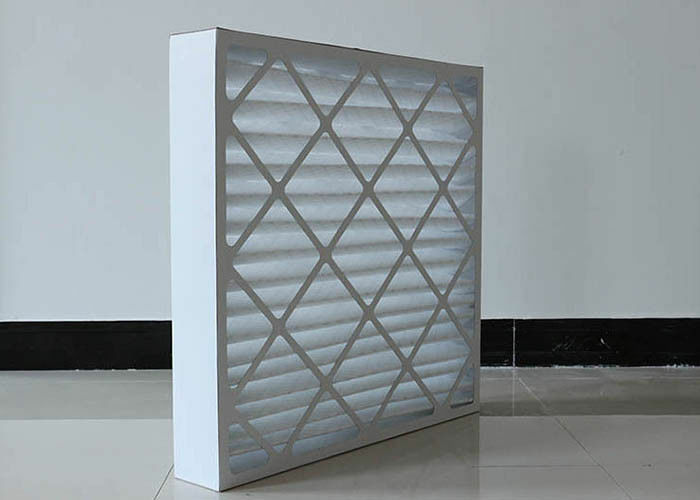 Simply but rigid structure with pleated non-woven chemical fibers enclosed in a heavy-duty moisture resistant die-cut frame. 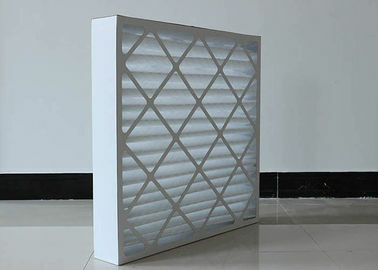 The air exit side is supported with metal grid to enhance the rigidity of filters and maintain the pleat uniformity. 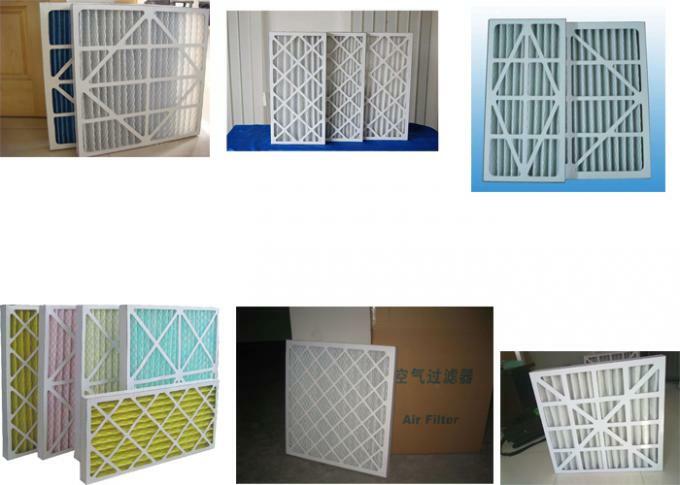 Air intake filter can filter dust , pre-filter through air filter system.